380-420 AD. 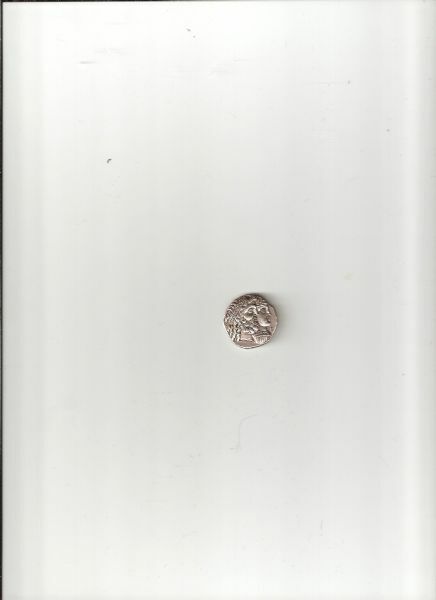 AR Drachm 3.92g, bust quarter right, wearing large crown.fire alter and attendants. 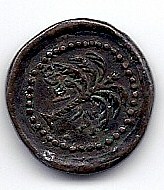 it gives me no pleasure to burst your bubble, but there is no such thing as a 4000 year old Spartan coin. Greek coins in general date back no more than 2700 years, and Sparta was one of the last Greek city-states to mint coins, so theirs are probably less than 2200 years old. however it may still be an interesting piece, so a picture would be really cool. my main focus is ancient Greek silver, although i collect Roman Republican and Imperial coins as well, if the fancy hits me. 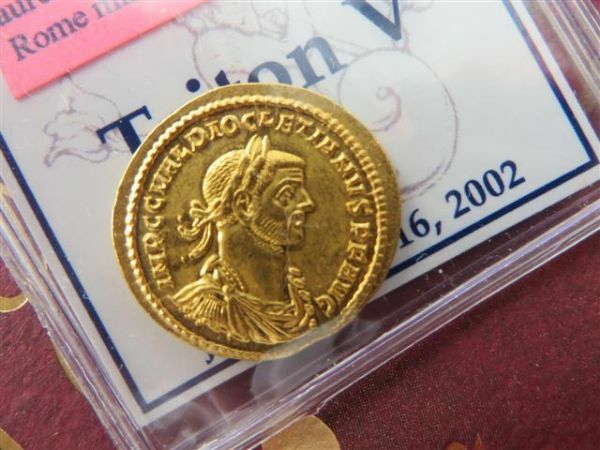 A lovely, Kidarite base gold stater. Nice, thick little coin. From North-Western India 4th-5th Centuries AD. 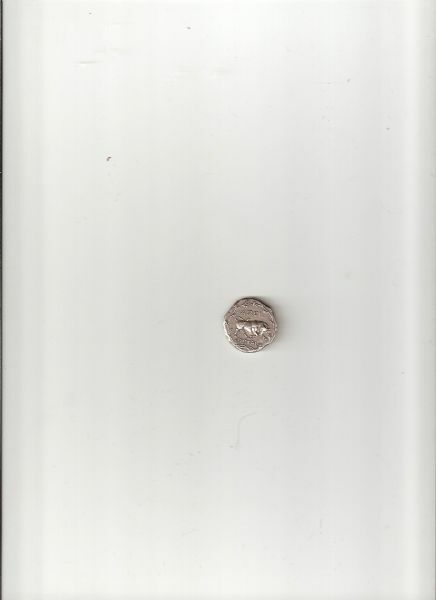 I have had this coin for 20 years and I have no idea what it is. Can anyone help? The writing is like nothing I have ever seen, maybe Arabic. It is about the size of a penny but weighs as much as a nickel. It is a very dark brown with some tarnish white-ish green in a couple corners. On one side of it has some sort of a palm tree with writing on either side of the trunk and is all encircled by small beads. On the other side it has what looks like a bunch of grapes with big leaves coming out of the top and some writing underneath also encircled by beads. The edges are round. Looks kinda hand pressed, not perfect. Any help is appreciated. 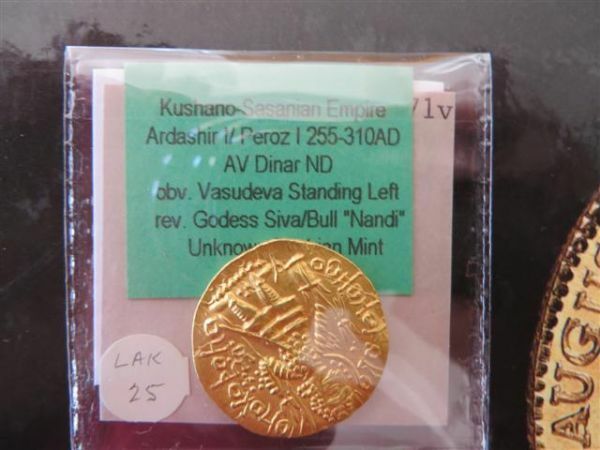 I have found out some info about this coin. 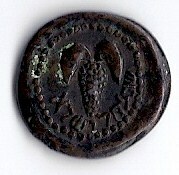 It is a Hebrew coin from the 2nd revolt and is made of bronze. I cannot find and exact match but they made lots of different variations of it. Judging by how good of shape it is in, it may be a fake. Is there anything specific I can look for to tell? want to show you this one. With the heads of zeus and dion. 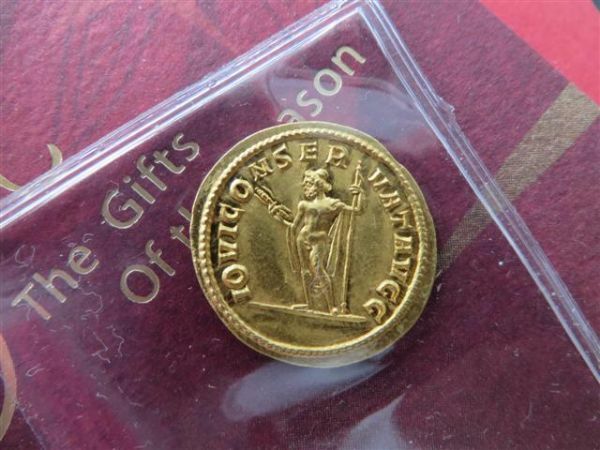 The weight of the coin is 17 grams . The diam is 28 mm. Dont know much more about it so if somebody could help me.